In his 34th case since M.C. 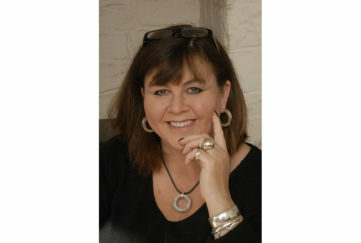 Beaton created our best-loved Scottish copper, Hamish Macbeth has another murder on his hands in Death Of An Honest Man. A newcomer to the wee village of Cnonath, retired banker Paul English prides himself on speaking as he finds. He’s been openly critical of everyone and everything, from novelist Angela Brody’s detective stories to Hamish’s fiery red hair. He’s told Loch Dubh’s minister Mr Wellington that his services are boring, and tweedy Mrs Wellington that she’s too fat. So when Paul turns up dead, Hamish has no shortage of suspects. With his investigations hampered by the resignation of his right hand man, village gossip and even a wildcat, will he ever get to the truth? As an Agatha Raisin fan, I was intrigued to read my first ever Hamish Macbeth, and now I am absolutely hooked on this character and the setting. A complicated murder plot is well sustained by quick pen sketches of the Highland scenery, the character of the local people and the nature of living in an isolated Scottish community. In a world where everyone knows everyone else, you’d think there were no secrets, but twists and turns in the clever plot soon have you led up many a mountain path. M.C. Beaton is a prolific and well-loved author. 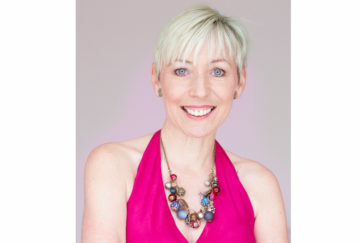 As well as the Hamish Macbeth series, she writes the Agatha Raisin series – a new television series centred around this ever popular amateur sleuth will be airing in summer – and has written regency romance and detective novels. 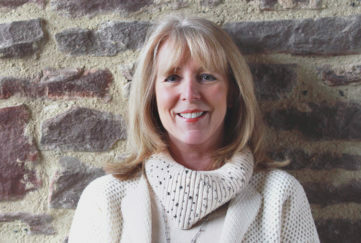 Scottish born Marion now lives in the Cotswolds. Marion, thanks so much for agreeing to chat with us. 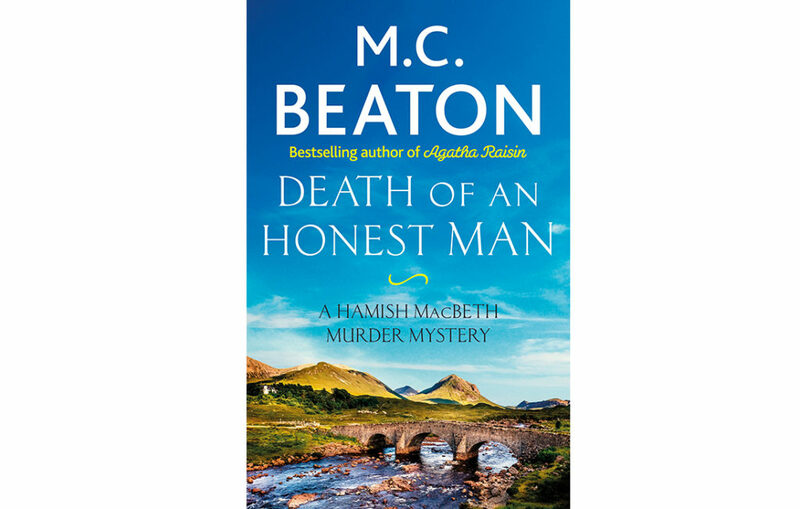 Our readers are looking forward to Death of an Honest Man, your latest Hamish Macbeth book, and would love to know a little bit more about you and your writing. You’ve published over 200 novels. Can you tell us what inspired you to start writing? Did you love reading and writing from an early age? Because my mother had been a great Regency fan, I already knew a great deal about the period. So I decided to try. 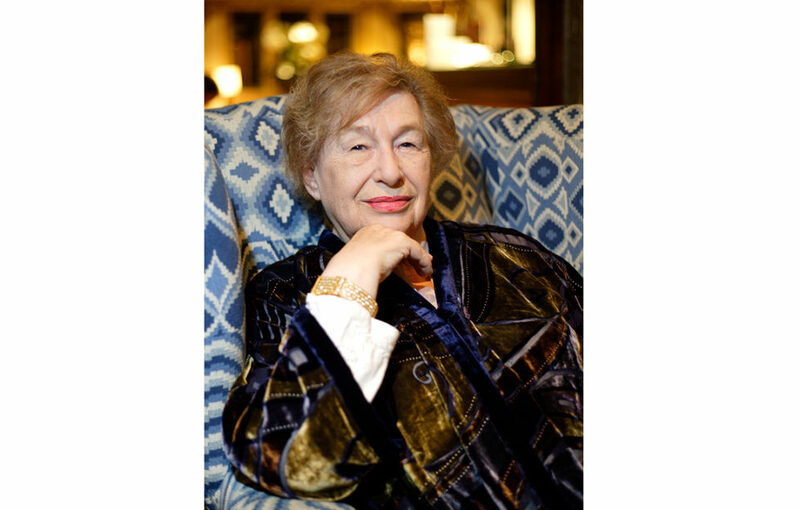 Husband Harry even found me an agent, Barbara Lowenstein. That was forty years ago and she is still my agent. What inspired you to move on to write modern crime fiction stories? What moved me to write crime fiction was because I had written over one hundred Regencies and noticed that a lot of people were reading crime novels. How did you choose the location for Hamish Macbeth? Perhaps I might not have had the courage to write a detective story had we not taken a holiday in Sutherland at a fishing school. We were living in Brooklyn at the time. Sutherland at the very north of Britain is wild and romantic. The character of Hamish Macbeth was based on a crofter, Iain Mackay. We subsequently moved back to Britain and became crofters in Sutherland. The Hamish Macbeth of the TV series is different to the Hamish Macbeth of the books. Was it difficult to keep the integrity of his character true to the first books? The portrayal of Hamish Macbeth on television was not the same as my Hamish. And what about Agatha Raisin? Do you feel she’s portrayed accurately on television? I consider myself very lucky to have Ashley Jensen as Agatha Raisin. She may not look like the Agatha but she acts the character beautifully. The nastier side of her character is based on me. I am not politically correct. Both characters are massively popular, with your books selling an amazing 20 million copies worldwide. What do you think are the secrets of their appeal? I am lucky to sell twenty million books worldwide. I think the secret of their success is they are a means of escape for the reader. Whisper it. Who’s your favourite – Agatha or Hamish? In my two main characters, I do not have a favourite. Where do you get the ideas for your plots? Do you draw on your previous experience as a crime reporter? Or is it observation of ordinary people and their lives that inspires you? My ideas are drawn from real people but not on real crime. Real murders are nasty, brutish and short. We hope you never stop writing Hamish and Agatha novels, but if you were to switch genres, what genre would tempt you? I enjoy reading crime fiction. I could not change to any other genre. Simply because I do not read any other type book. You cannot write what you don’t read. And it keeps the mind healthy. If I have a resentment to someone, I just kill them off in print. I will be working until I die because I am old and I have contracts to honour. Thanks again for chatting to us, Marion – we’re already looking forward to the next book. Death of an Honest Man by M.C. Beaton is published by Constable in paperback, RRP £8.99, and available from Amazon. 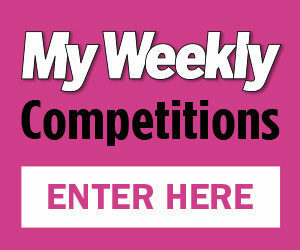 Look out for our March 16 issue, where there is a chance to win a copy! Read more about M.C. Beaton here. Follow M.C. Beaton on Facebook.